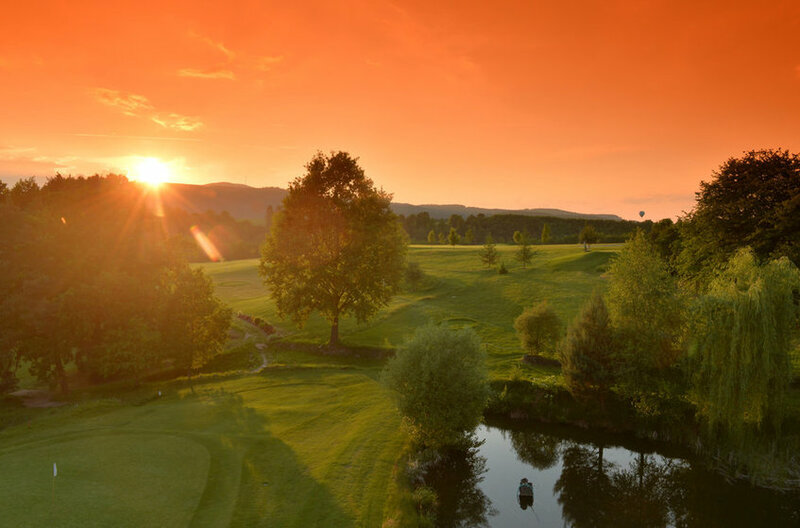 The golf course offers an original South Bohemian combination of flat and more undulating greens, both short and long par-4 holes, and several par-3 holes. The most popular ones are undoubtedly holes 2 and 18. 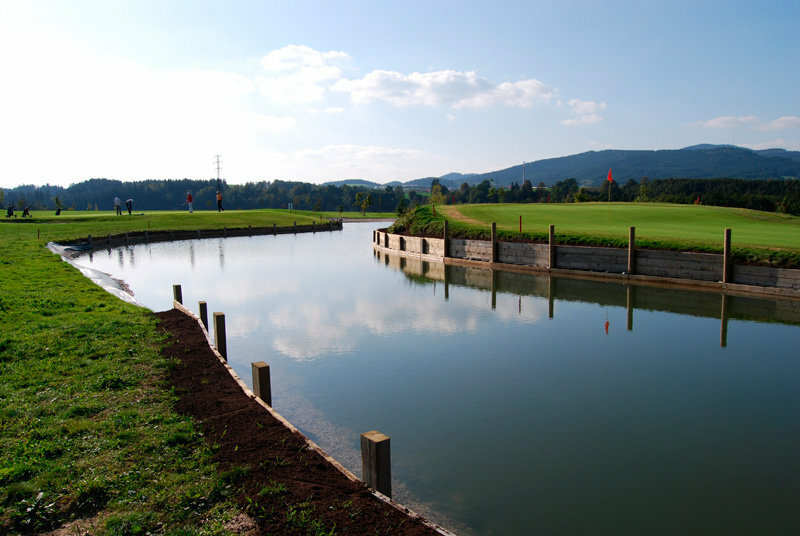 These two holes will not let you forget our course! Enjoy golf with us! For our guests, we offer the possibility of starting lessons with experienced instructors, incl. the possibility of renting complete equipment. 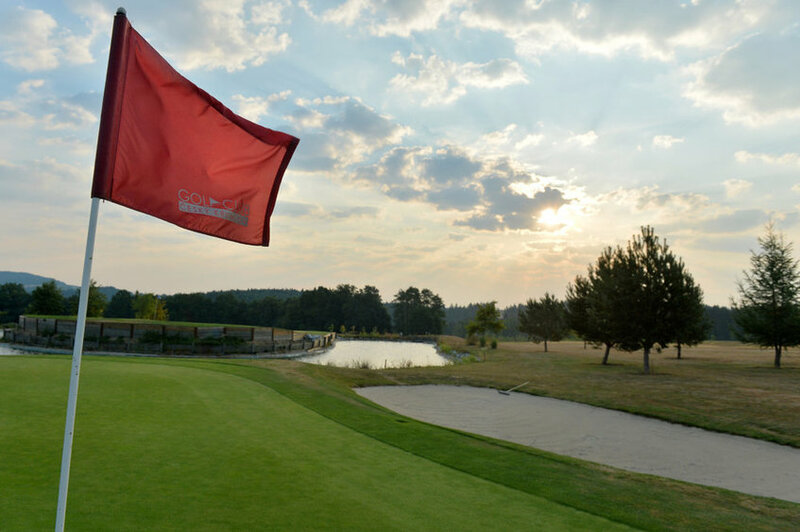 Choose from our selection of accommodation + golf packages and enjoy unlimited games at Český Krumlov Golf Club or Hluboka nad Vltavou Golf Club.